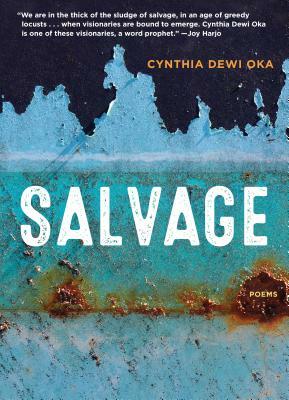 CYNTHIA DEWI OKA is the author of Nomad of Salt and Hard Water. Originally from Bali, Indonesia, she is a two-time Pushcart Prize nominee and a recipient of the Fifth Wednesday Journal Editor’s Prize in Poetry as well as grants from the Leeway Foundation and Vermont Studio Center. Oka is an alumnus of Voices of Our Nations (VONA) and her work has appeared in the anthologies Dismantle, Read Women, and Revolutionary Mothering. She is based in the greater Philadelphia area, where she works as a community organizer with immigrant and faith communities.